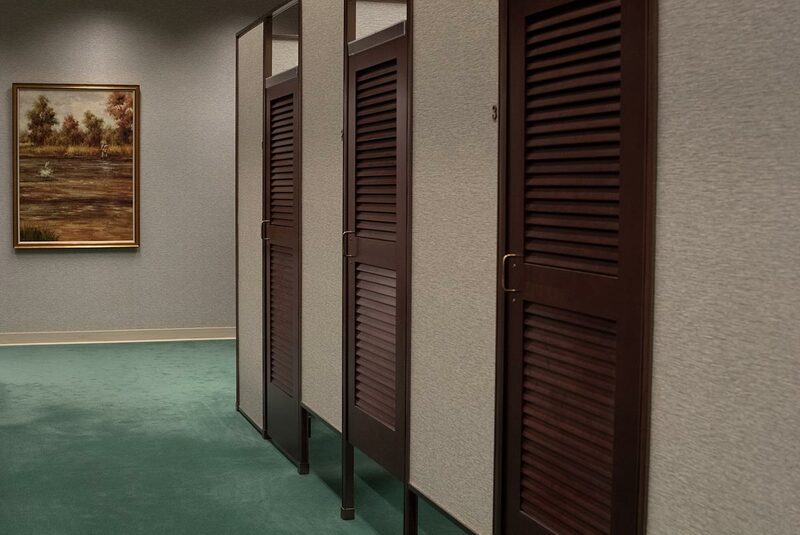 Stirling offers completely outfitted fitting rooms in three distinct levels. 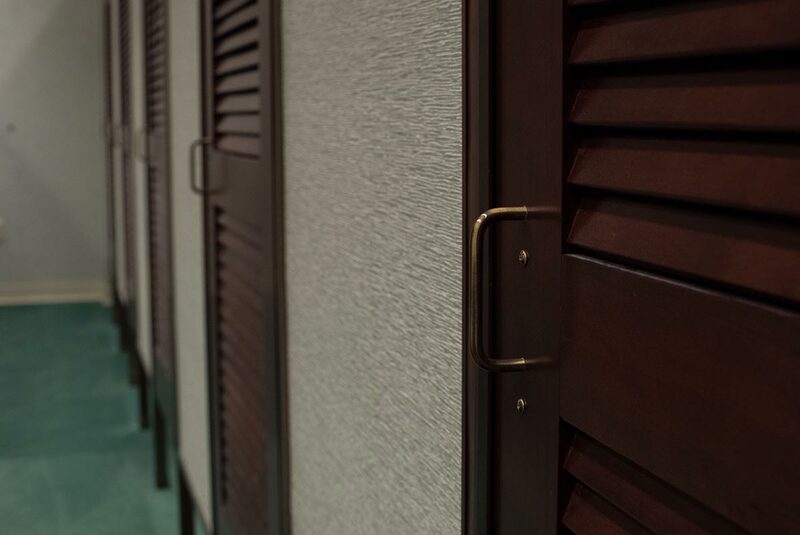 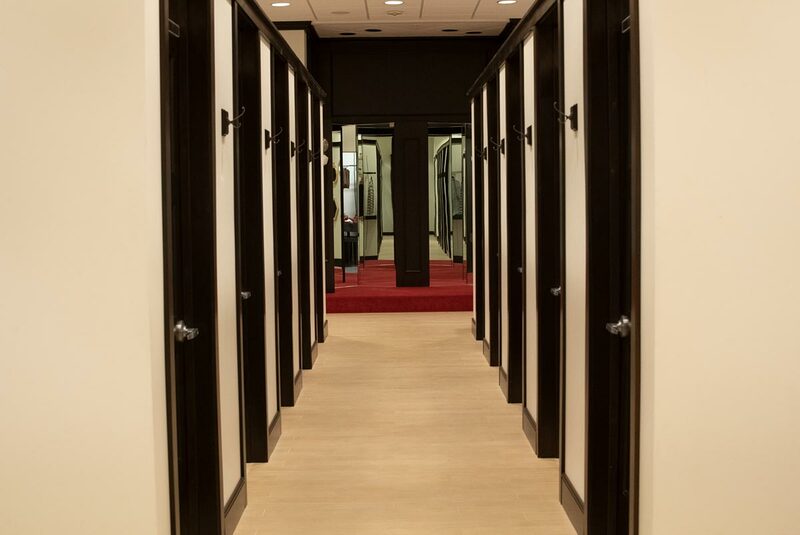 We build our premiere dry walled fitting rooms on site for a high-end custom look. 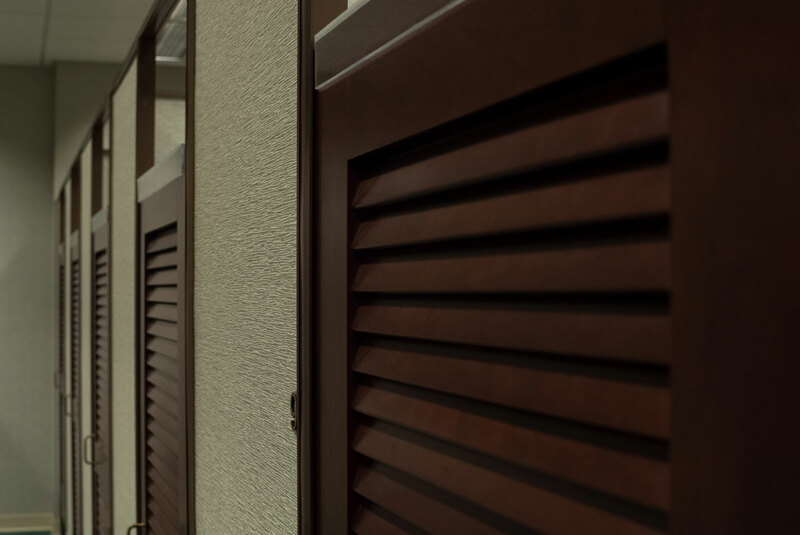 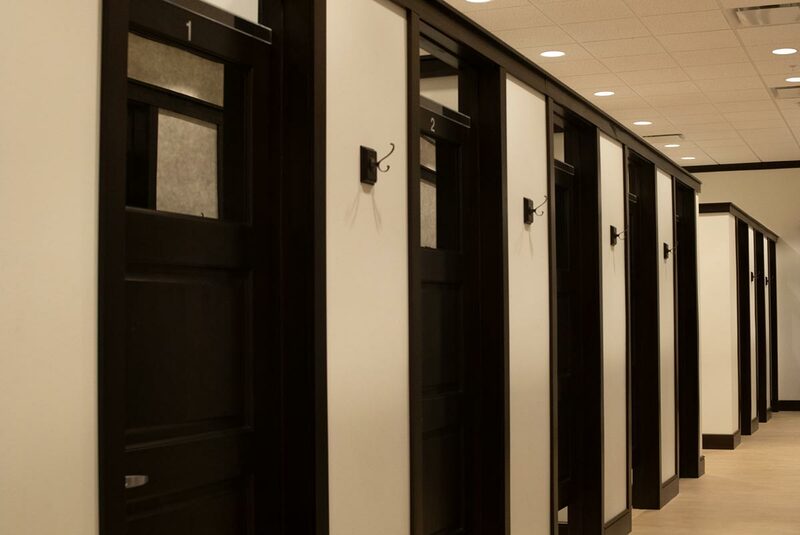 We offer a more cost-effective modular fitting room option as well as our newest hybrid fitting room option that features permanent wood-framed walls for a higher end finish at a lower price point. 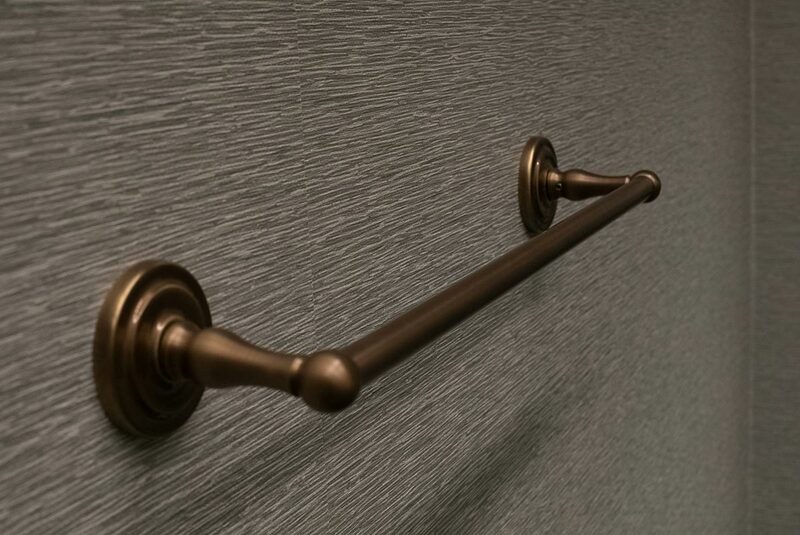 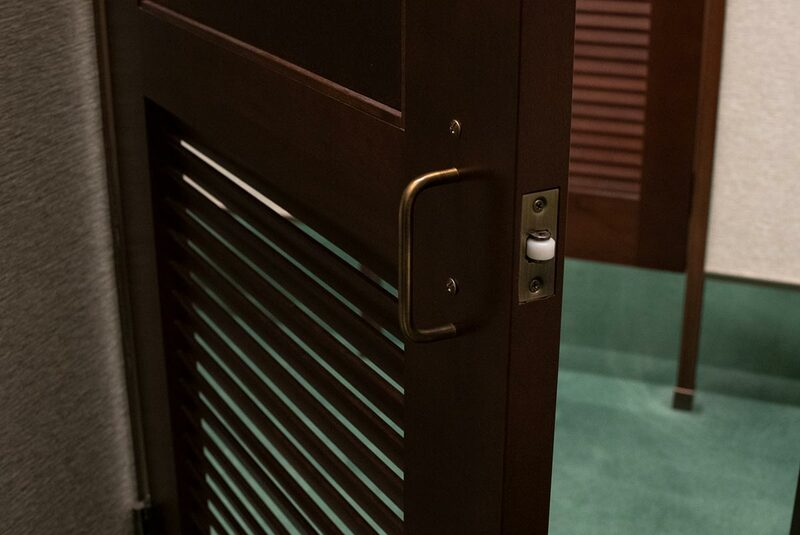 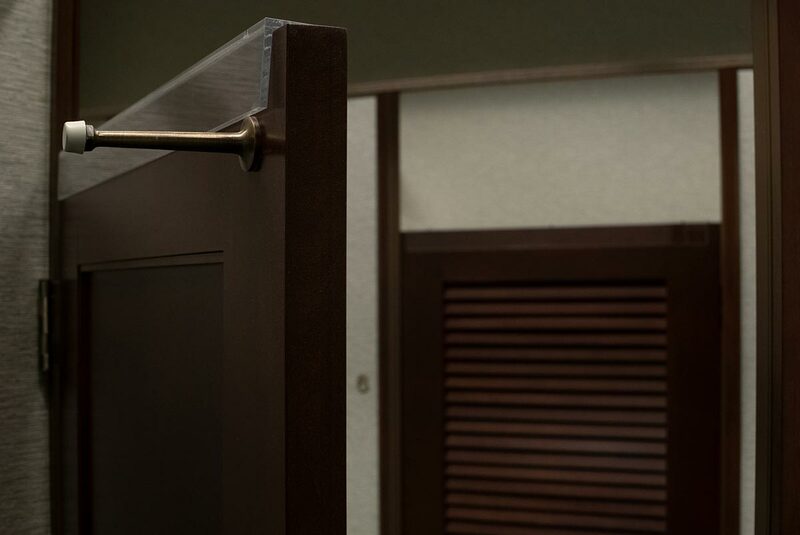 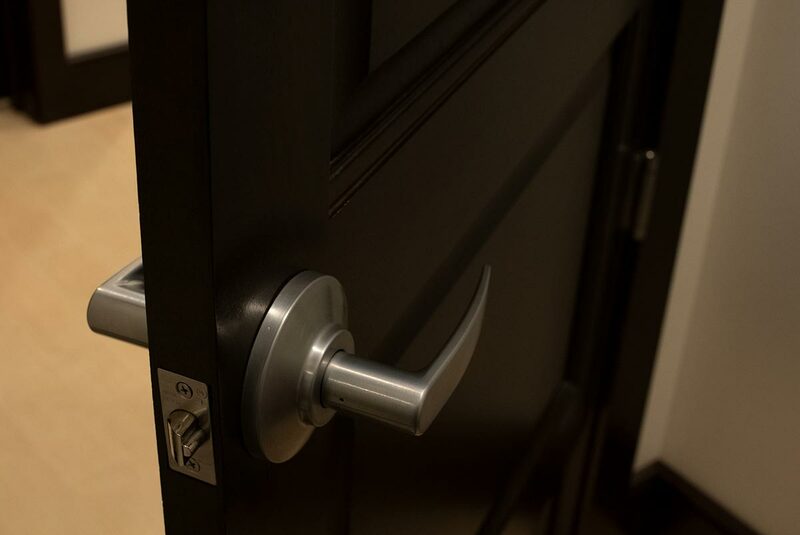 No matter what style fitting room is right for your installation, we’ll handle every detail down to the hardware.